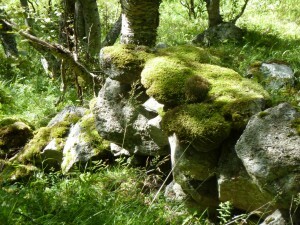 I moved to Norway some years ago, and I have been very fascinated by the rocks and mountains here and there leaving traces and indices that trolls are living in this country. Even along the highway, E6, we see them. 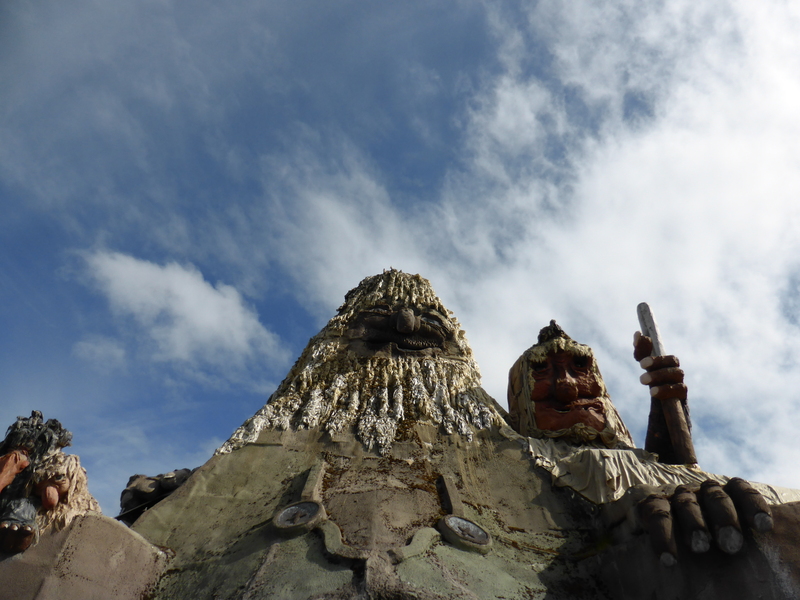 The troll presence is so obvious that they even sell troll figures in souvenir shops in Norway. 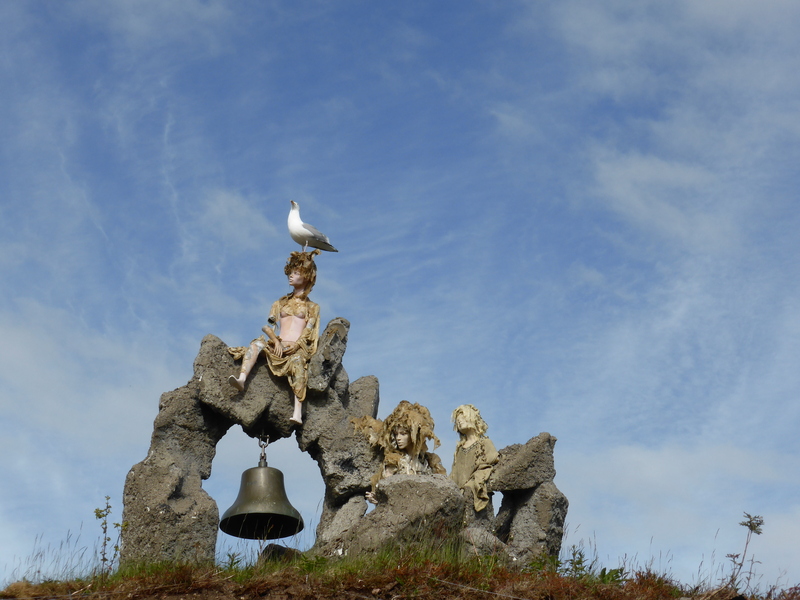 Along the road in Norland, Norway: The sleeping man. Photo: Mia Vedel Sørensen. Last summer saw some small ones that could be related to the trolls from Disney’s Frozen. 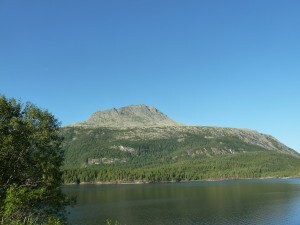 Grøa, Sunndalen, Norway. Trolls related to those that we have seen in Frozen? Photo: Mia Vedel Sørensen. 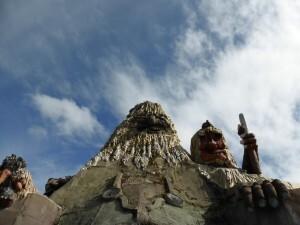 This was why I was really surprised to find out that trolls are leaving traces of existence in the states as well. 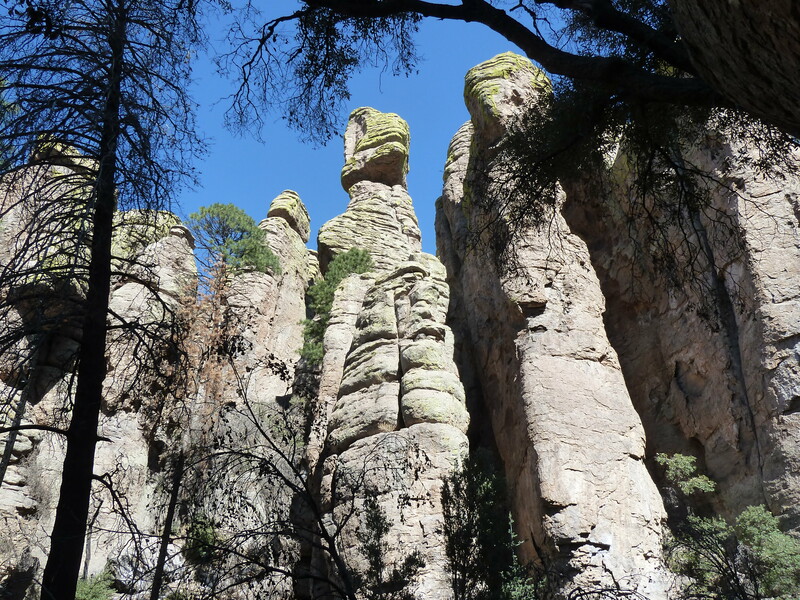 I was four months in Arizona last year, and the first time my suspicion was awaken was on a trip to Ramsey Canyon, near the Mexican boarder. 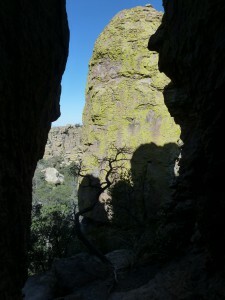 First a troll head pops up beside the trail. …then I see this Budda-like figure. Ramsey canyon, Arizona, USA: The Budda rock. Photo: Mia Vedel Sørensen. 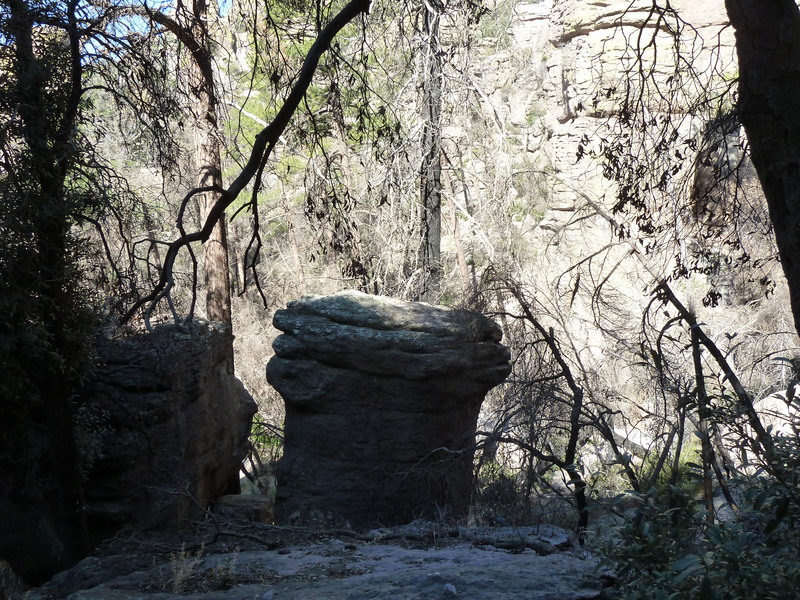 On another trip to Chirichaua national monument, in the Southwestern corner of Arizona, this head of on an old troll crone is suddenly beside the trail. 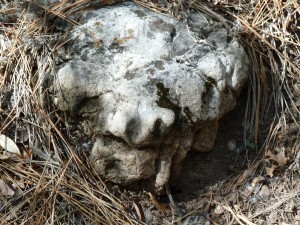 Chirichaua national monument, Arizona, USA: The head of an old crone. Photo: Mia Vedel Sørensen. 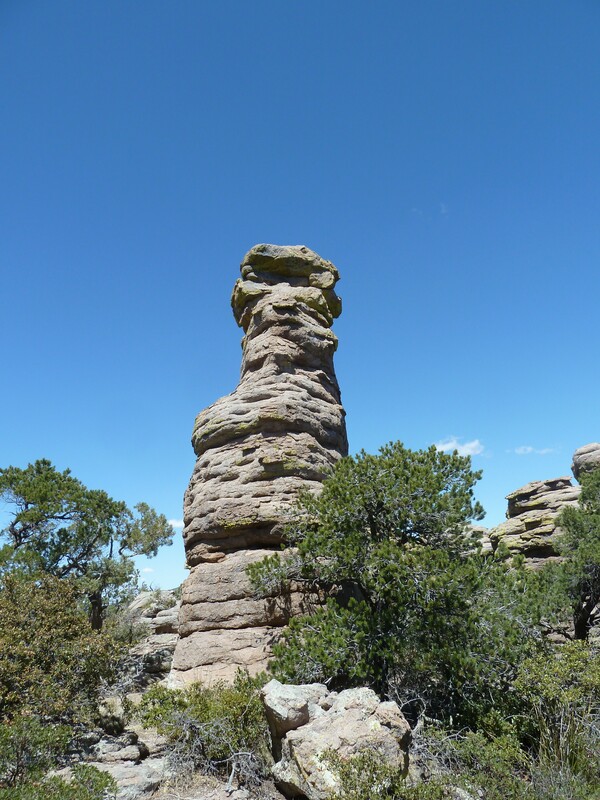 Chirichaua national monument is actually famous for its rocks, and it is also called “a wonderland of rocks”, though I think that it is actually some kind of center for trolls and giants. Below I have documented walking through the passage of the conversing petrified giants. Chirichaua national monument, Arizona, USA: The passage of petrified conversations between giants. Photo: Mia Vedel Sørensen. 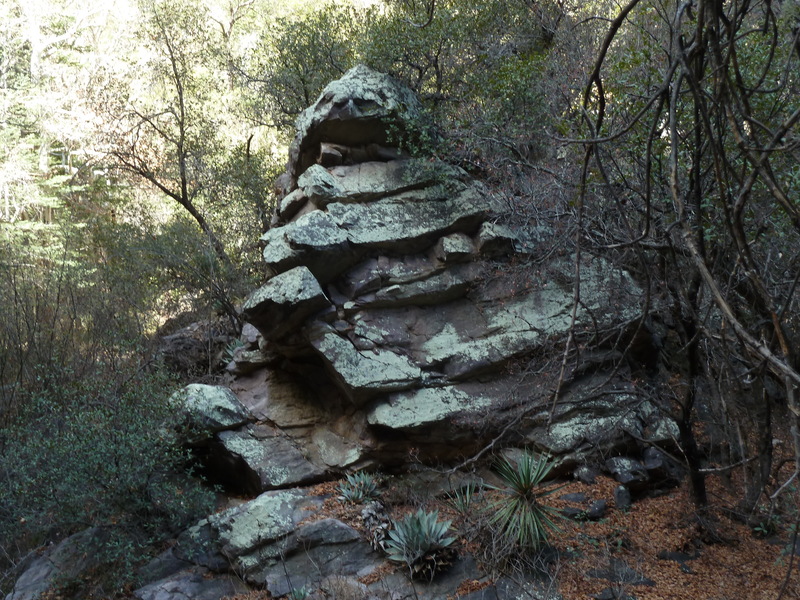 Then there was the twin-head rock…. 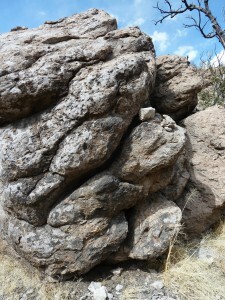 Chirichaua national monument, Arizona, USA: Twin-head rock. Photo: Mia Vedel Sørensen. Chirichaua national monument, Arizona, USA: The frog rocks. Photo: Mia Vedel Sørensen. Another one that I have been thinking a lot about was the this one. It is certainly a sailor-troll, but what is he doing surrounded by and in the middle of the desert? 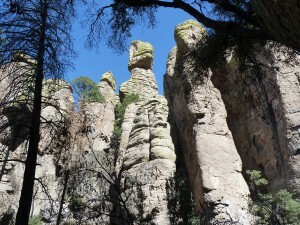 Chirichaua national monument, Arizona, USA. Popeye the sailor lost in the desert? Photo: Mia Vedel Sørensen. Another random event was an encounter with an elf or pixie troll in California, Joshua tree national park. 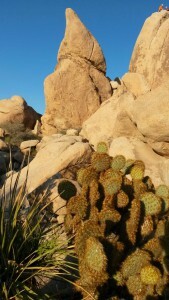 Joshua tree national park, California, USA. Petrified elf-troll. Photo: Mia Vedel Sørensen. It could off-cause also just be me and my crazy imagination. Or they could be following me. By coincidence, and only because we wanted an opportunity to see the midnight sun in Northern Norway this summer, we decided to go the island Senja. 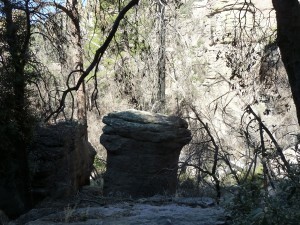 Apparently this is some kind of Mecca for trolls. 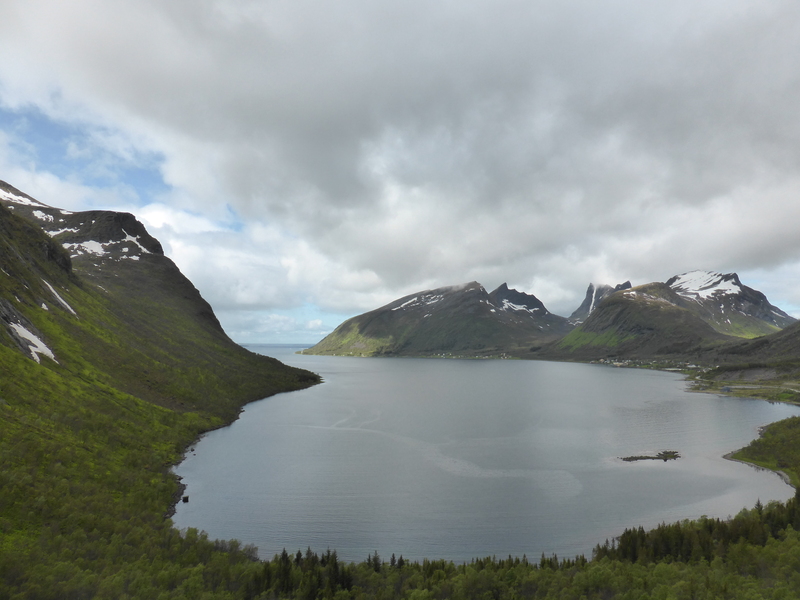 All the mountains on Senja is troll-related, and there is a troll legend behind most of the places. 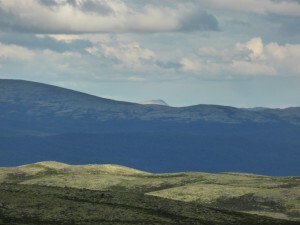 Finnkona on the left and Storebrusen and Luttinden on the right. Senja, Norway. Photo: Mia Vedel Sørensen. 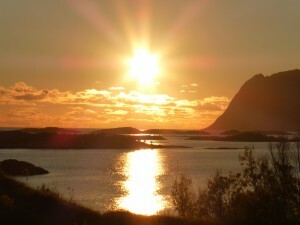 Even when we did see the midnight sun, it was with Trælen in the background. My interpretation of the name is The Thrall, though I’m not an expert on Norwegian dialects. 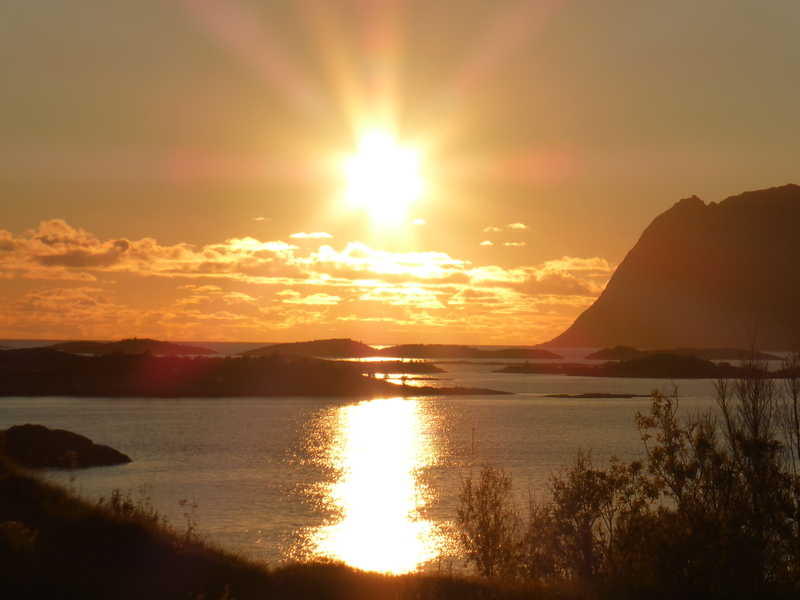 Midnight sun seen from outside Hamn, looking at Trælen, Senja, Norway. Photo: Mia Vedel Sørensen. And surprisingly, the worlds biggest troll is found on Senja. 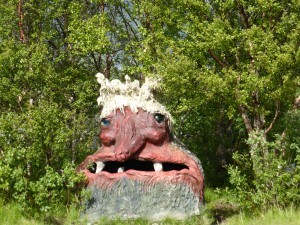 It is in a huldre and trollpark called Senjatrollet. We had to go see what was in it. From Trollparken on Senja, Norway. Photo: Mia Vedel Sørensen. Senjatrollet, Senja, Norway. The worlds biggest troll. Photo: Mia Vedel Sørensen. Huldre from the trollpark, Senja, Norway. Photo: Mia Vedel Sørensen. View from my fieldwork at Hjerkinnshøe, Dovre Mountains, Norway. Photo: Mia Vedel Sørensen.